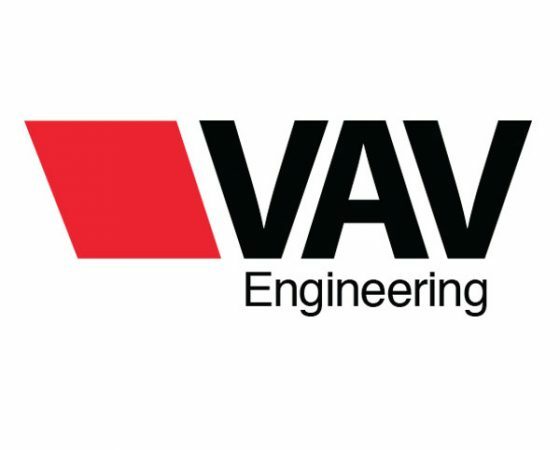 VAV Engineering provides a full range of engineering services within the broadcast sector: consulting, design, engineering up to installation, adapting to the needs and specific requirements of each project. VAV Engineering offers from the layout design, the conception of audio / video engineering as well as the construction of the bodywork, supply and installation of equipment, system integration and start-up of all types of OB Vans for television. VAV Studios are located on an area of 16,000m2, a few minutes from Madrid downtown. Adaptable for cinema, sitcoms, entertainment and advertising. VAV Engineering is also present in the audiovisual scene, offering specific solutions for each of the market segments. VAV Broadcast has a huge experience in the outside broadcast production of all kinds of sports, institutional and leisure events, using its 6 OB VANs of up to 20 HD / 4K cameras. VAV GROUP is the result of more 20 years of proven experience inside the broadcast market. What started with VAV, supplying all kinds of television production services with specialized crew and technical equipment, was complemented with Uvetech and its wide range of broadcast engineering services. And in reference to its international growing, VAV GROUP is consolidated thanks to its subsidiary company VAV Middle East, located at the Media Zone of Abu Dhabi, that reaffirms, in this way, its aim of excellence and closeness across the Middle East. 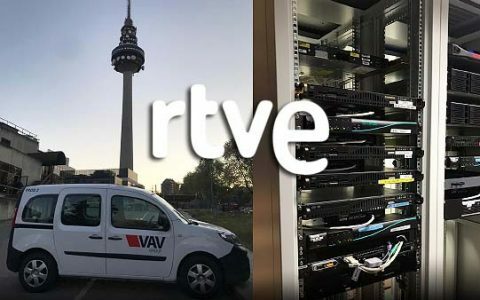 VAV GROUP shares its projects among its three business units: VAV Broadcast disposes of OB Vans up to 20 HD / 4K cameras, fly kits controls in HD / 4K, non-linear editing suites and “dry hire” service of the latest generation in broadcast equipment. All national and regional television networks and the main production houses are among its clients. 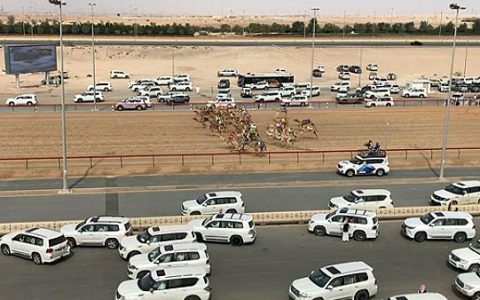 At Abu Dhabi operations base, it has high capacity HD OB Vans which produce of all kind of sports events, besides of technical and operational crew. It works for the main broadcasters and audiovisual companies throughout the region providing services with the highest European standard of production. 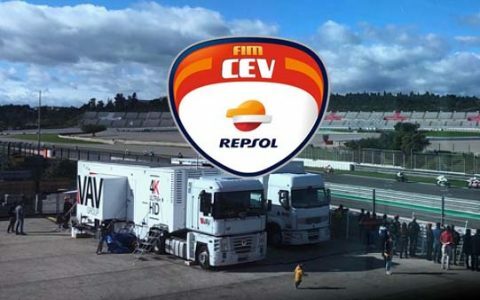 VAV Studios based in Madrid and with presence in Mérida has filming sets for television, cinema, advertising spots and events from 400m2 up to 1600m2 with all associated services (catering, hospitality, security, parking, offices, multipurpose spaces, etc.). VAV Engineering provides turnkey engineering solutions in the broadcast sector: consulting, design and integration of radio and television trucks, TV channels and radio stations, continuities, MCRs, equipment sales, post sales service and maintenance, training, etc. are the specialties that have consolidate it as a reference in the sector, not only in the national market but also in North of Africa and in the Middle East. By the other side, audiovisual department provides rental and sales of LED screens, videowall and projection systems. VAV GROUP responds from Madrid and on a global scale an international level, in permanent coordination with its operating subsidiaries companies, to each of the needs of its multiple clients. I ACCEPT the consent clause for the Newsletter. RESPONSIBLE: VAV Group is comprised of VAV COMPAÑÍA DE PRODUCCIONES S.L.U. ; UVETECH BROADCAST SOLUTIONS, S.L.U. ; VAV MIDDLE EAST FZ L.L.C; VAV PORTUGAL, Lda. PURPOSE: Publicise the services provided by VAV Group. TREATMENT: Apart from transfers of data regulated by law, the data may be ceded to companies of VAV Group. CONSERVATION : Until completion by order of the interested party or the legally established deadline. ADDITIONAL INFORMATION: You can consult the additional and detailed information on Data Protection on our website: referral to Data Protection Policy. I ACCEPT the Data Protection Policy and Exercise of Data Protection Rights.